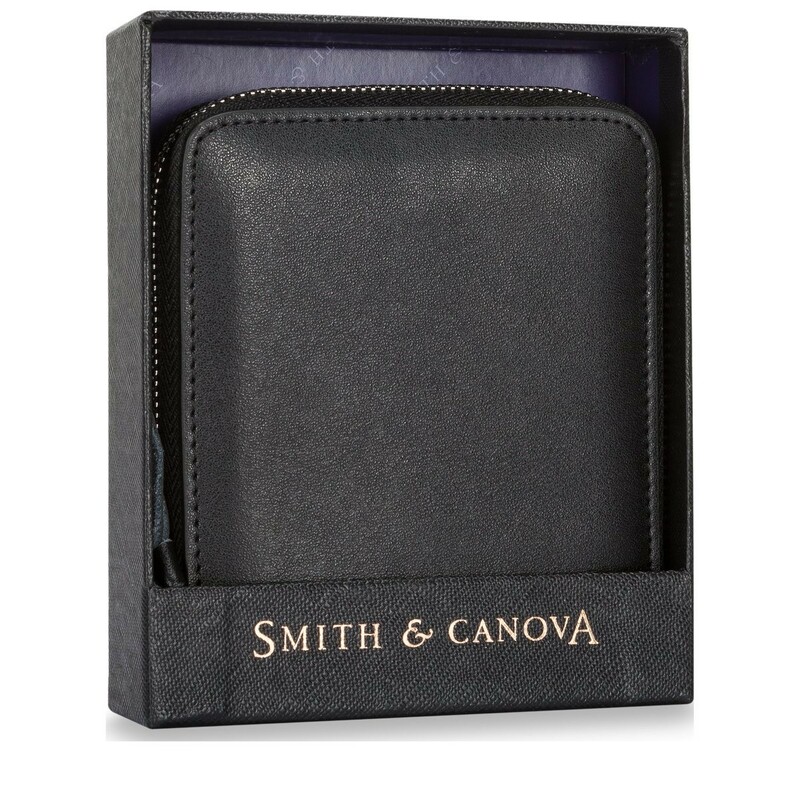 A new, sleek, square shape, this wallet is practical and stylish. 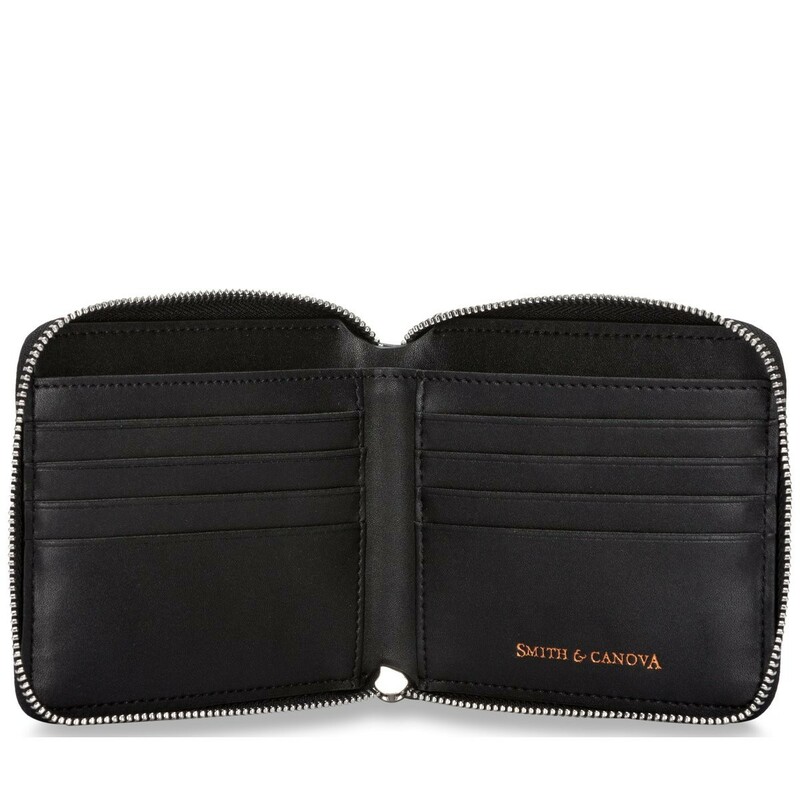 The zip round opening keeps your contents secure and with plenty of card holder slots, you can stay organised. The perfect pocket size.